Tim ONeill of TSO Properties has been the agent of choice for Commercial and Industrial Real Estate investors for nearly 25 years. Having grown up in the Conroe / The Woodlands area and working extensively in Houston, He is very familiar with the entire Houston Metropolitan area. 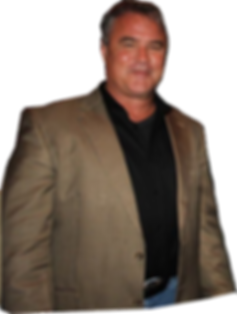 He has been licensed with the Texas Real Estate Commission (TREC) since 1991.